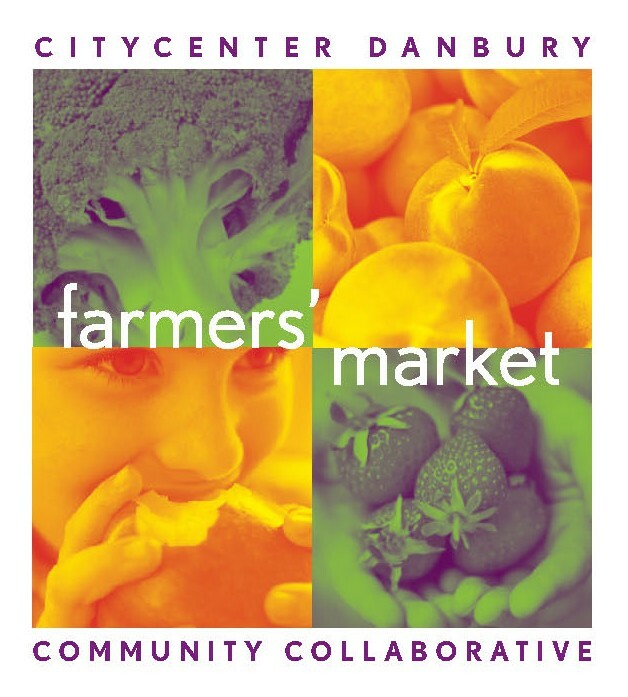 DANBURY — The Farmers Market in Kennedy Park kicked off its seventh season Saturday with several changes designed to allow more customers a chance to buy locally grown vegetables, fruits, and even clams. 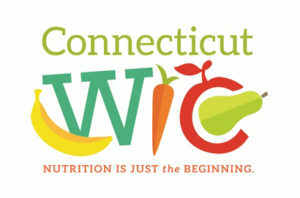 Peggy Zamore, who coordinates the market run by CityCenter Danbury, said that a $34,000 grant allows customers using the Supplemental Nutrition Assistance Program (SNAP) and Women, Infants and Children (WIC) to double the amount they can spend at the market. 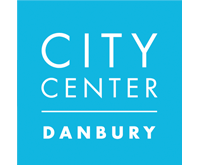 DANBURY — CityCenter is set to launch an expanded farmers market downtown next month that will include more vendor offerings and live entertainment. P.J. 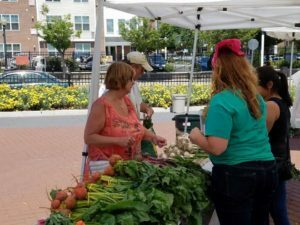 Prunty, the executive director of CityCenter, said the farmers market will also be changed from Friday to Saturday afternoons to give more local residents a chance to visit the venue. 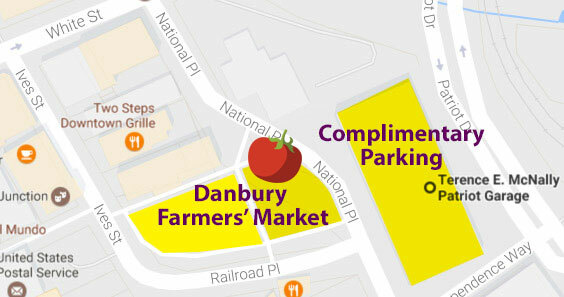 SAME GREAT LOCATION-DANBURY GREEN with Complimentary Parking next to the market @ the Patriot Garage. 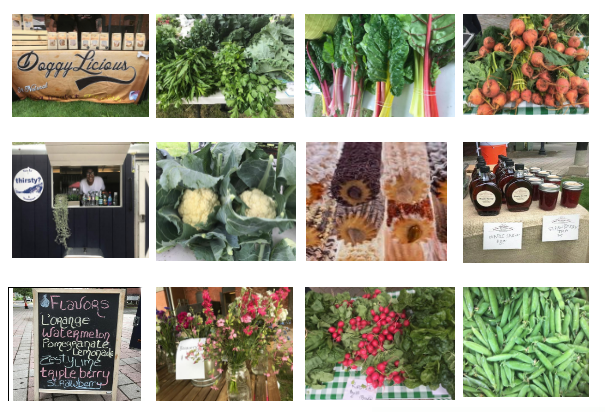 Market hours will be Saturdays, from 10am-2pm. 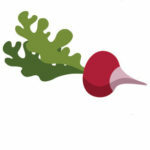 SNAP match will stay at $25 per market. 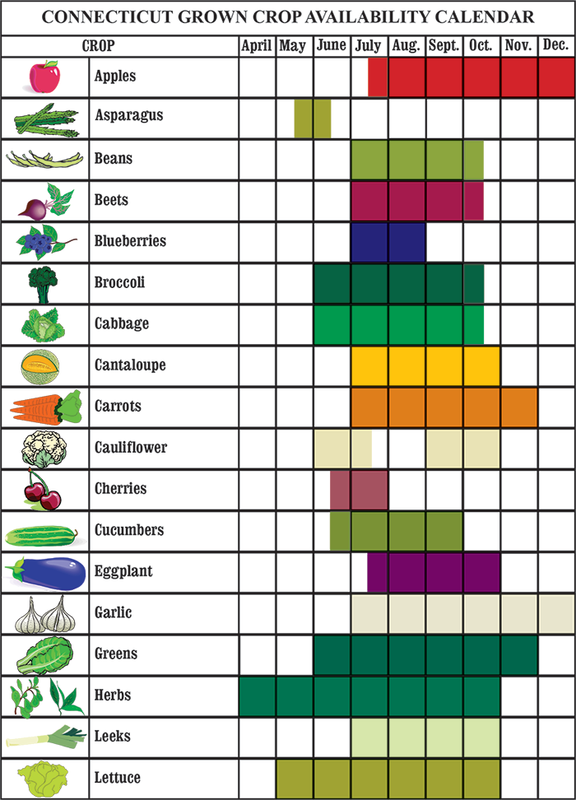 WIC and Senior FMNP match will be $9 per market. 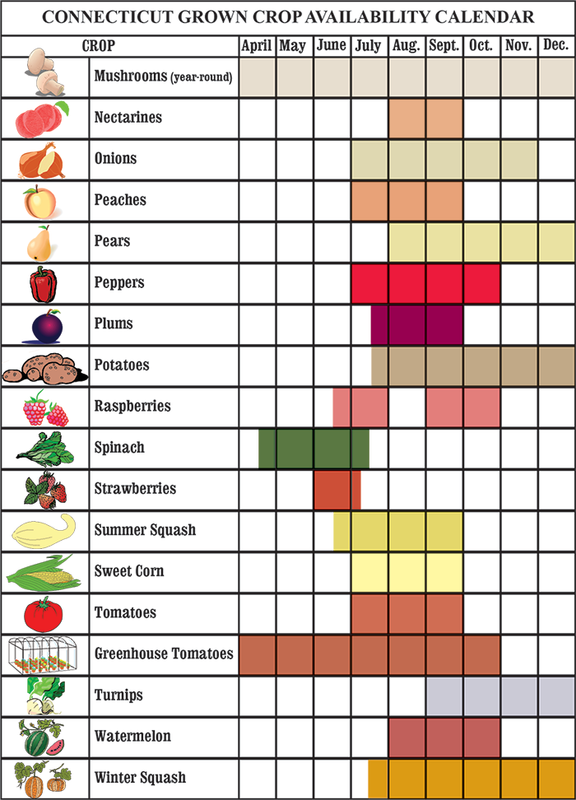 Veterans and Seniors will be provided market produce certificates to encourage increased intake of fruits and veggies, to promote health. 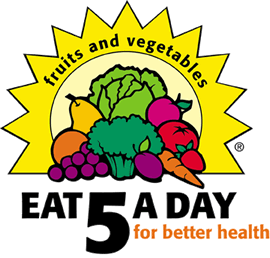 Increase programing of nutrition workshops, health screening promotion, wellness activities, and dance. Live music will fill the air each week. Food trucks will provide great nourishment while you shop. Free downtown trolley service will be provided along with free bus passes.